Onyx’s newest release, Onyx Noir, celebrates the British jazz scene with 12 new works from 12 of the greatest contemporary jazz composers. To continue the celebration, Onyx have released a new music video to Laurence Cottle’s ‘Holy Chalcedony’. 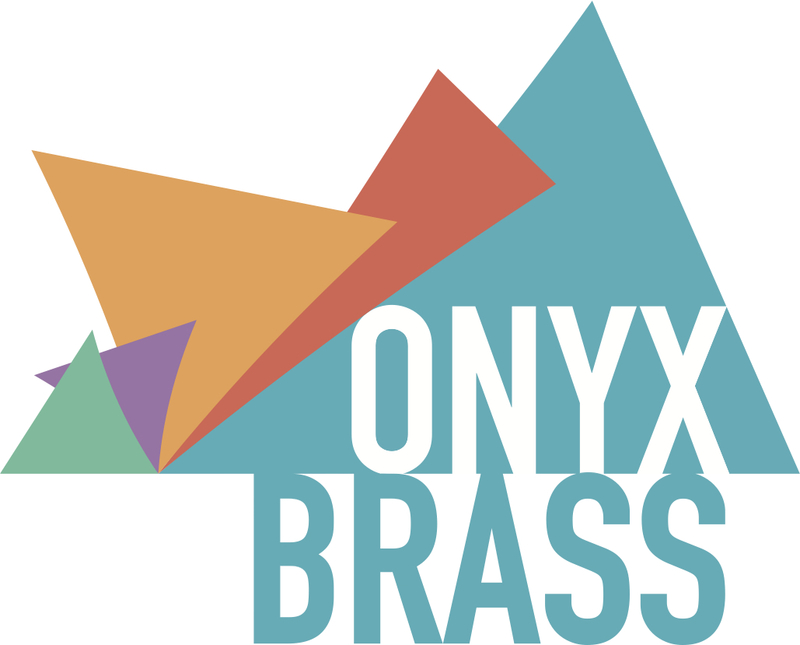 Copyright © 2014 Onyx Brass. All Rights Reserved.